Beyond bergenPAC's Artist-in-Residencies can be customized to fit your schools needs, budget, and schedule. 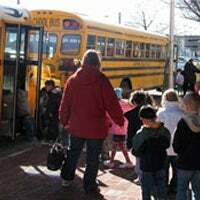 Initiatives complement any curriculum and meet New Jerseys Core Curriculum Standards. 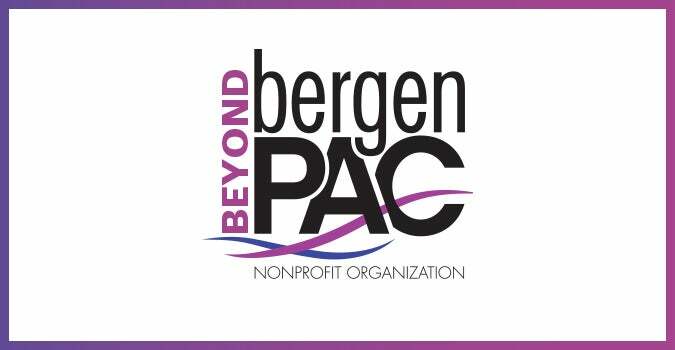 For more information about bringing bergenPAC into your school, please contact us at (201) 482-8194 or at [email protected]. 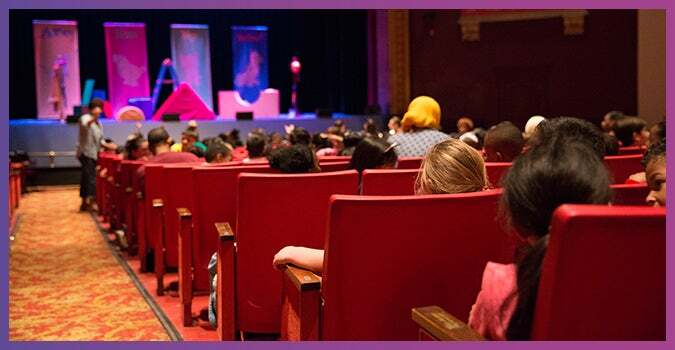 Through our strategic partners, we have established a school time performance series for students and teachers to come and enjoy shows at bergenPAC during the school day. Like any field trip, we want the students to have fun and interact with the performances. This is why we have chosen a line up this year that is sure to please! 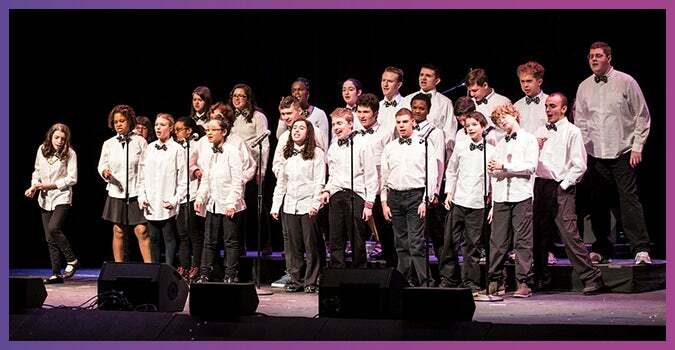 bergenPAC’s professional and experienced teaching artists will work with you to customize a curriculum focused on a specific art form that complements any academic subject area. Residencies of any length are available both during and after school. 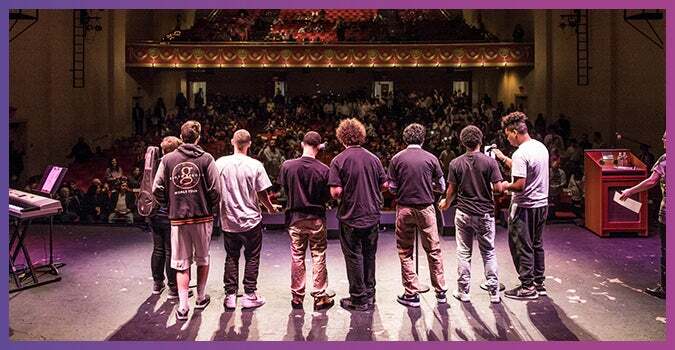 Through our strategic partners, bergenPAC will work to provide your school with live assembly programs that meet the needs and demands of the whole school. 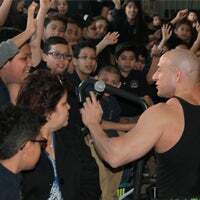 Past assembly programs have focused on: Anti- Bullying, Science, Dance, and Music Festivals. 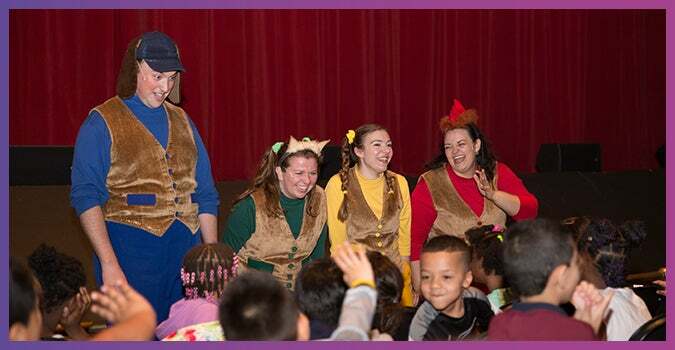 These assembly programs are a great way for students to interact with live performers, learn about relevant issues that surround kids today, and experience live theater in the comfort of your own school! The Master Class series invites students to experience workshops with performing artists who are active in the arts world today. 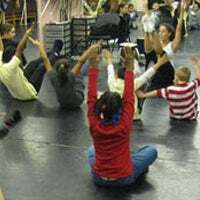 Students learn about the arts from industry professionals including musicians, dancers, actors, managers, producers, and others in the entertainment field. A complete list of the teachers in this series will be posted soon. 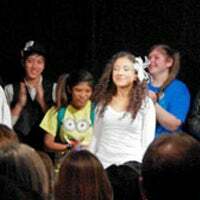 Have your students visit bergenPAC and experience the magic of live theater while expanding cultural learning, understanding, and listening skills. Students have the opportunity to meet the performers at the bergenPAC, interact with them, and in many cases participate in a master class. Let your students run the show! Our staff teaches students how to design, direct, and manage a production from start to stage. Teaching them leadership skills and the importance of teamwork. Final projects take place in bergenPACs Drapkin Cabaret & Lounge.